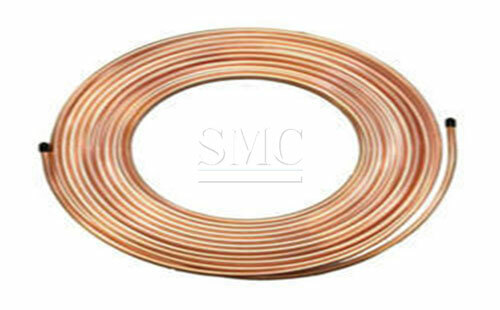 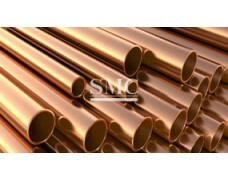 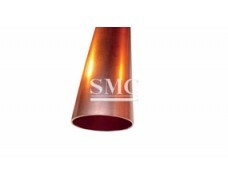 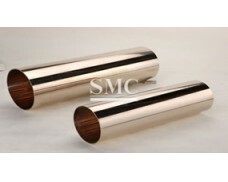 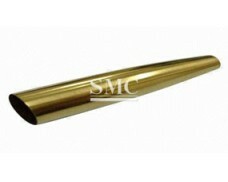 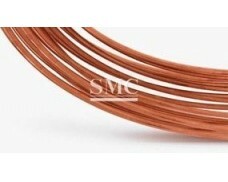 Shanghai Metal Corporation is a leading Capillary Copper Tube / Copper Capillary Tube manufacturer and supplier. 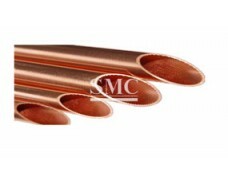 The capillary copper tube is a copper and copper alloy capillary tube, generally a copper tube, a brass tube and other special copper tubes having an outer diameter of 0.5 mm to 3 mm and an inner diameter of 0.3 mm to 2.5 mm. 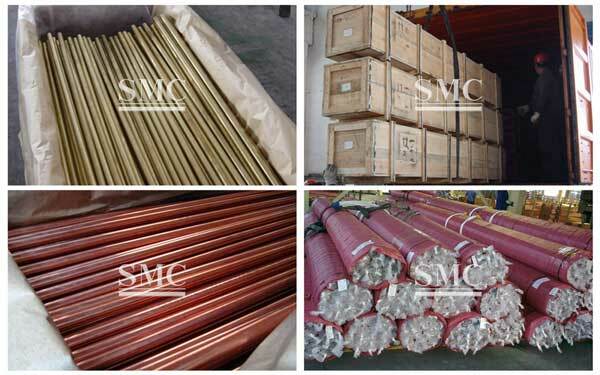 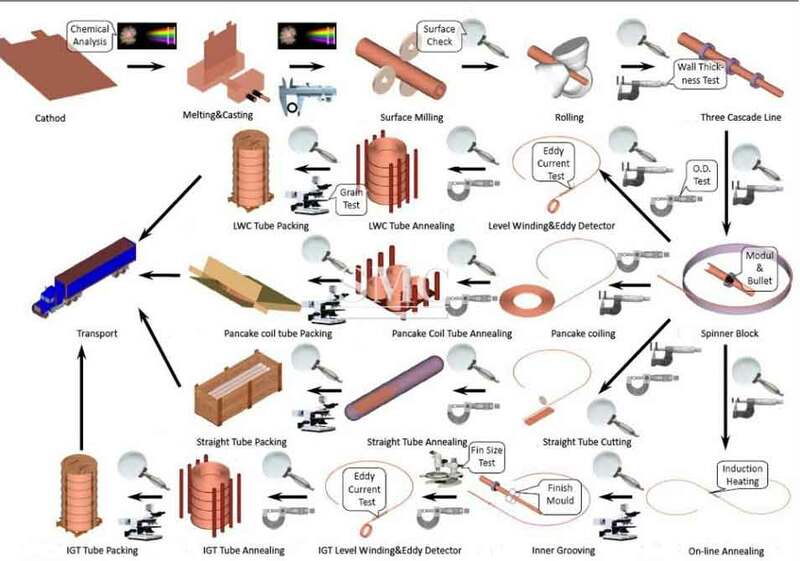 The copper capillary tube is drawn by cold extrusion, and the copper tube whose diameter is smaller than 6.35 or less in diameter is collectively referred to as a capillary tube. 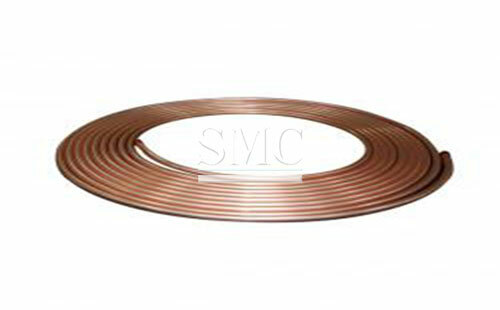 If you want to know more about our copper products or Capillary Copper Tube / Copper Capillary Tube price please feel free to contact us, we will reply you within 24 hours. 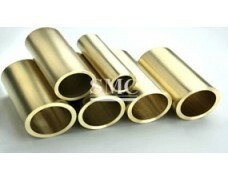 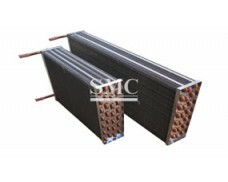 1) Grade: C10200, C12200, etc.